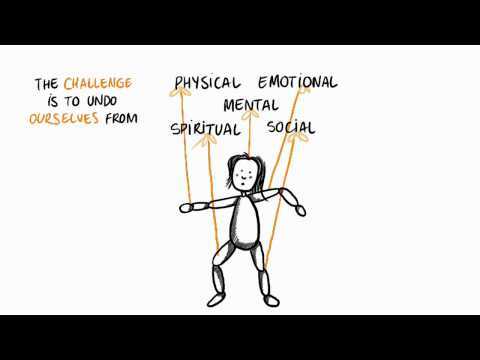 Enjoy this animation portraying some of the first ideas insights I had upon return of my travel, back in 2011. About Giving, Society and our Hearts. Made with loving support by Leo Melcherts & Raquel Ramirez. Recently, the Buy Nothing New Campaign was introduced in the Netherlands. This campaign has the aim of making people aware of their consumptive patterns. Check it out! We’ve entered an exciting transformative period in which the role of money in our society is being reconsidered. Did you know for instance that all over the world alternative currencies are popping up? No? Well, buckle up then! Marketers and pricing strategists beware. The world is changing. In a couple of years the discipline of pricing strategy will be a vague remembrance of the past.